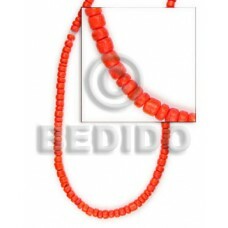 The Lowest price of Orange handmade Products. 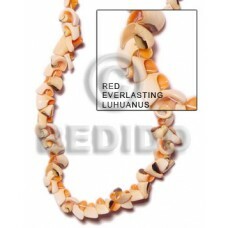 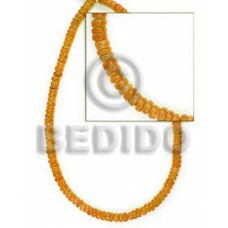 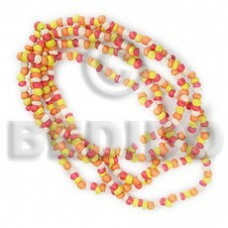 Wholesale Orange in collection of beads, jewelry, necklaces, bracelets, bangles, pendants, earrings, home decorative, office decor item, company giveaways and corporate souvenirs. 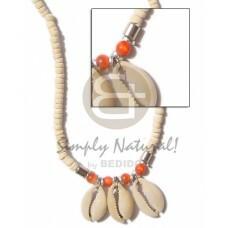 4-5 coco bleach w/ syn. 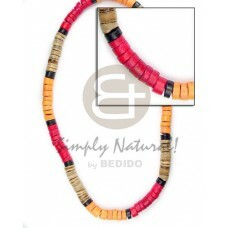 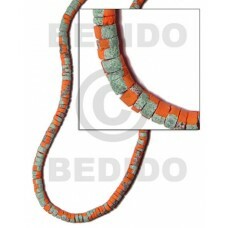 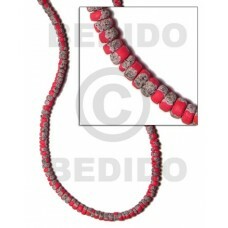 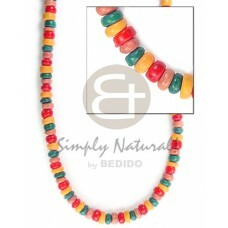 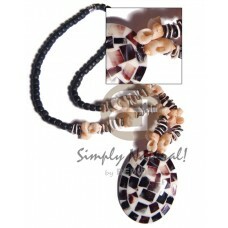 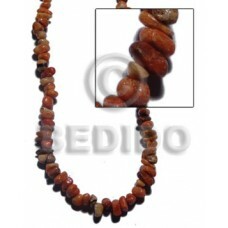 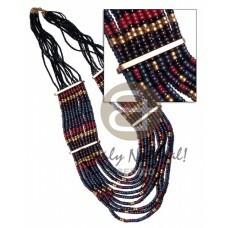 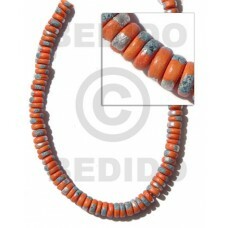 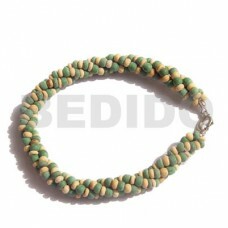 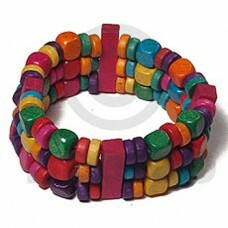 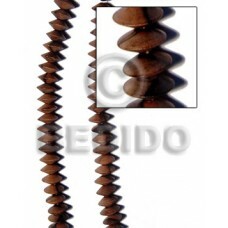 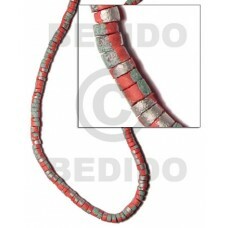 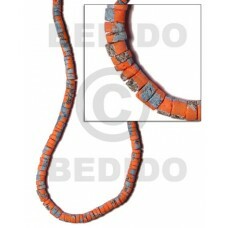 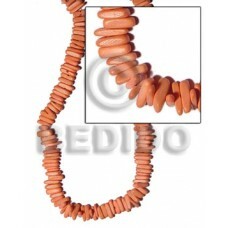 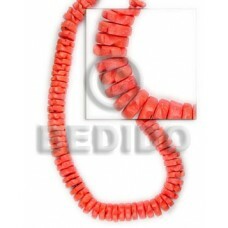 beads/ orange beads & silver tube and sigay accent..
4-5mm coco pklt tan/grn/red/mango orange.. 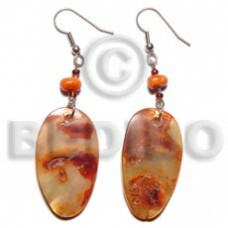 Dangling 21x27mm oval orange dyed hammershell w/ & beads accent..
15mm 27pcs. 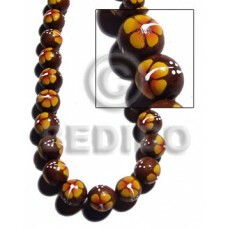 madre de cacao round beads w/ handpainted back to back yellow / orange / white flower..
5 rows 2-3m coco pklt orange tones elastic..
3 rows elastic multicolored wood beads/ 7-8mm coco pokalet and wood bar combination..
Elastic multicolored natural white wood bangle..
4-5mm coco pklt. 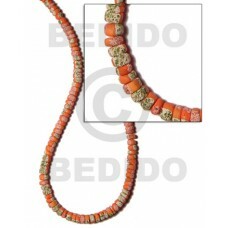 orange w/ splashing..
10mm coco flower beads orange..
4-5 mm red orange coco pokalet..
Coco stick 1 inch / orange..
4-5mm coco heishe orange w/ splashing..
4-5mm coco heishe light orange w/ splashing..
4-5mm coco pklt. 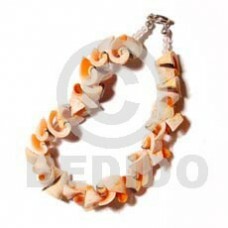 pink orange w/ splashing..
horn nuggets / orange tones..
7-8mm coco heishe orange w/ splashing..
4-5 mm "orange" coco pokalet..
4-5mm black coco pklt w/ orange frog shells / sq. 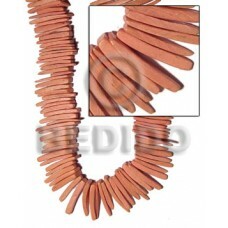 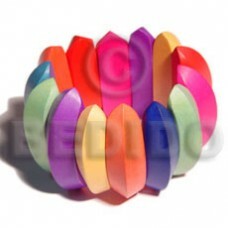 cut blackpen /pink rose shells combi and 55mmx45..